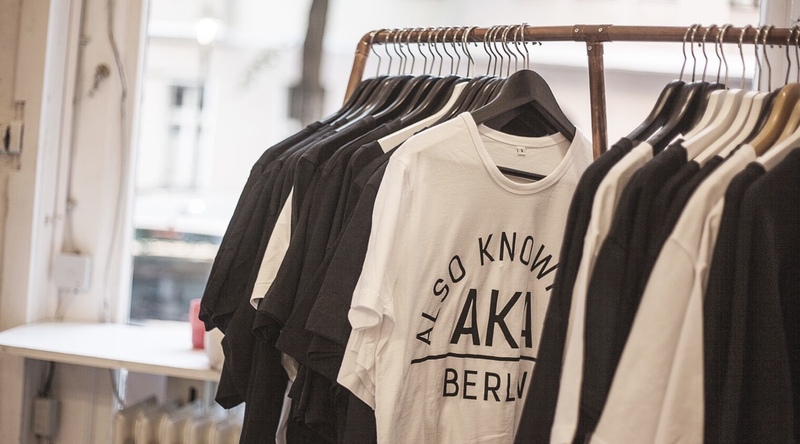 AKA or Also Known As, was founded in 2009 by performance and body artist Jon John, and musician Valentin Plessy. 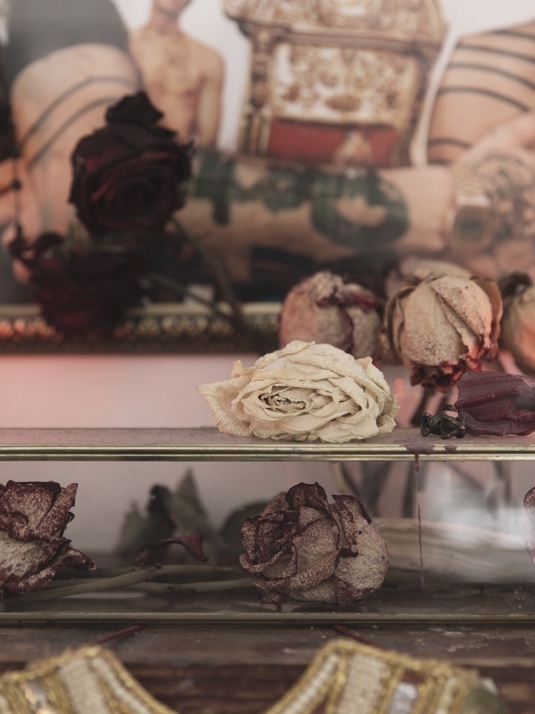 It has since grown into an internationally renowned tattoo and piercing studio. It was Jon John’s intention to create an environment where all people could feel safe and included in exploring tattooing and art. This is one of the many things he successfully achieved with AKA. JJ sadly died in early 2017 after a lengthy battle with a terminal illness. He was 34. 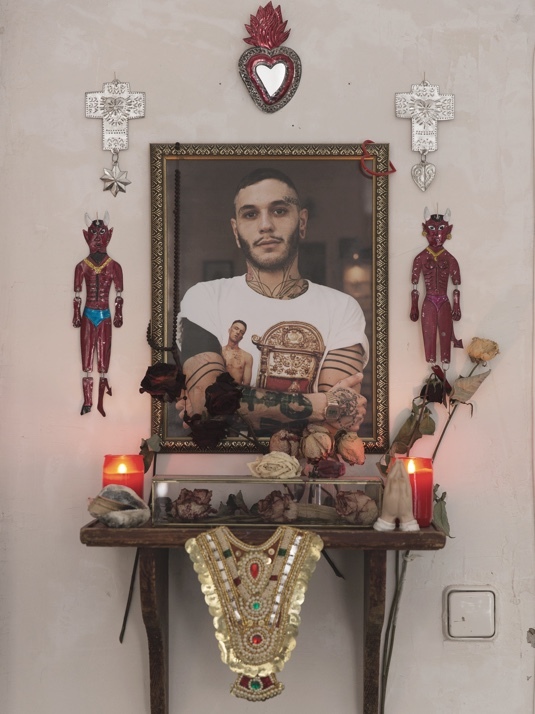 Today the studio is owned by Philippe Fernandez who began tattooing at AKA, and with the support of the team, the AKA project continues to grow. 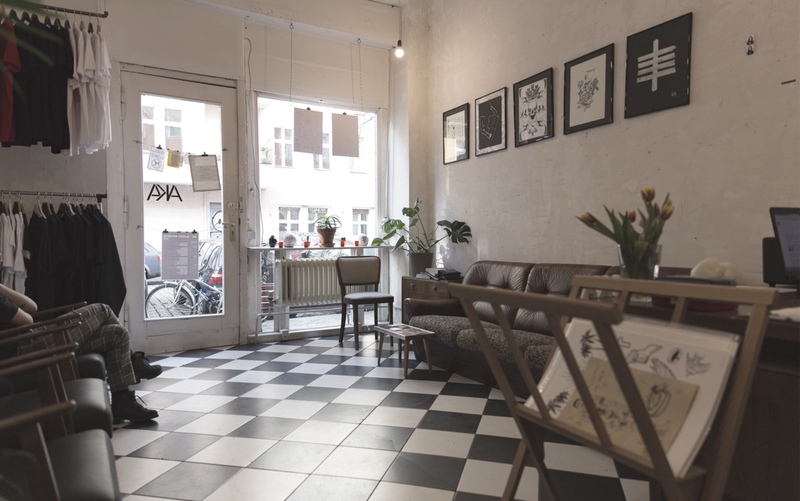 The studio has hosted hundreds of tattooers as they have travelled through Berlin and continues to do so, providing an opportunity for tattoo artists to travel, connect and continue to learn as they pursue their art. Proper tattoo aftercare is essential for keeping the design looking good and preventing infection. Learn from us how.